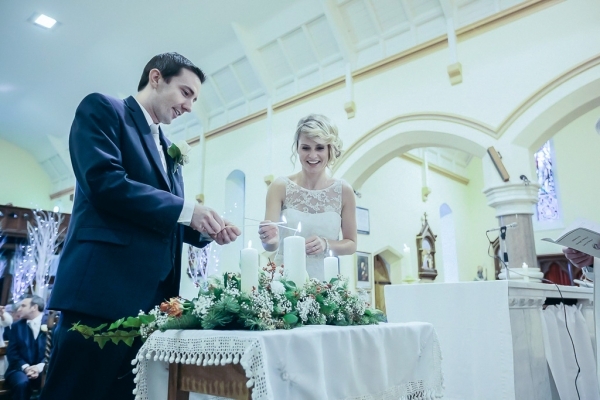 To arrange a marriage please contact the Parish Office +353 59 915 6183 – 3 months notice is required. Please view our Wedding Information document here. Book online on the Accord website. If you have any further queries regarding your Church Ceremony, please contact +353 59 915 6890 Parish Office.